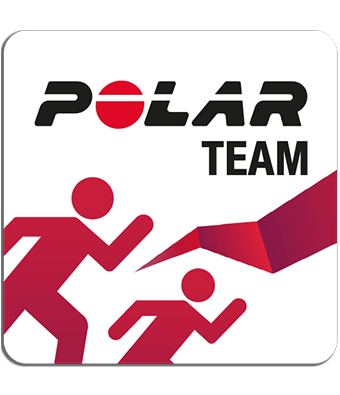 Troubleshooting Polar FlowSync Syncing data between Polar device and Polar Flow app fails What are the technical requirements for using Polar Flow web service? 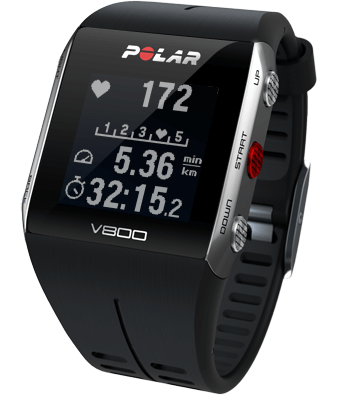 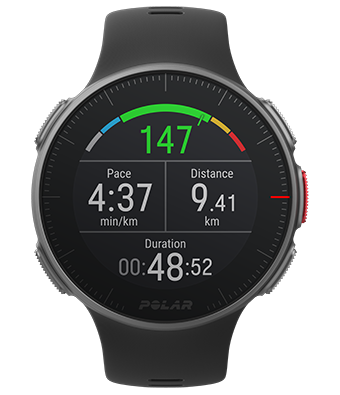 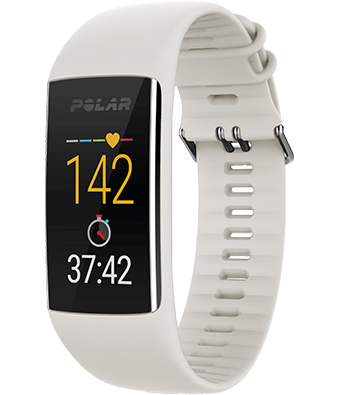 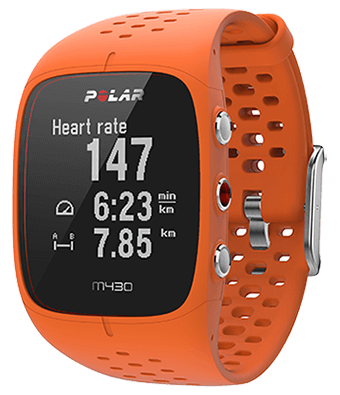 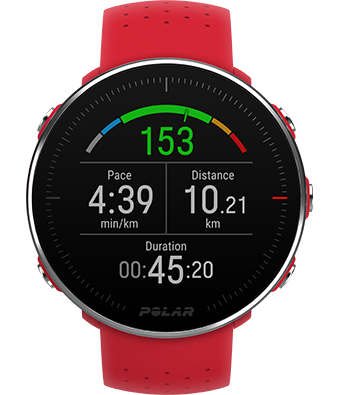 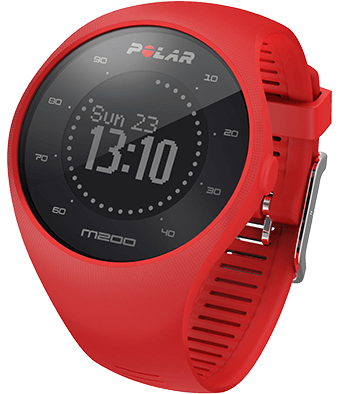 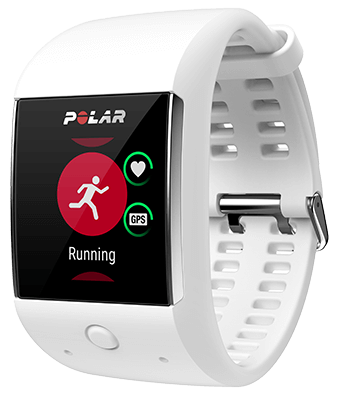 Polar Flow app and compatible devices How can I update Polar H10? 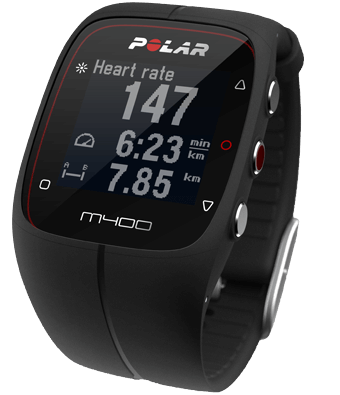 Having problems syncing your M430 with the Flow app? 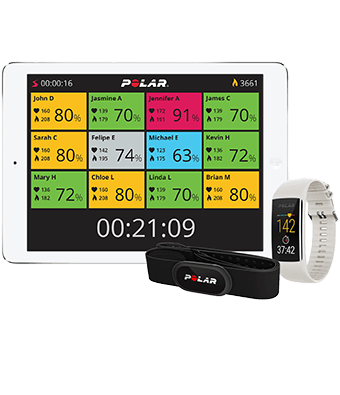 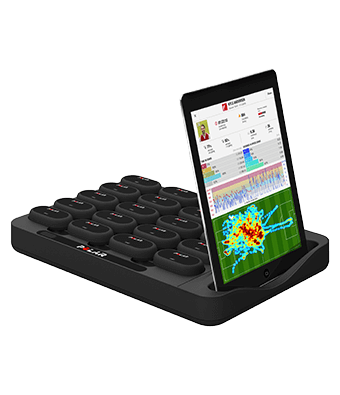 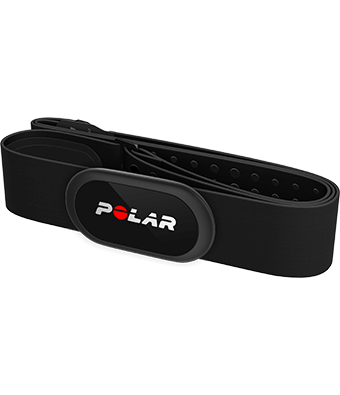 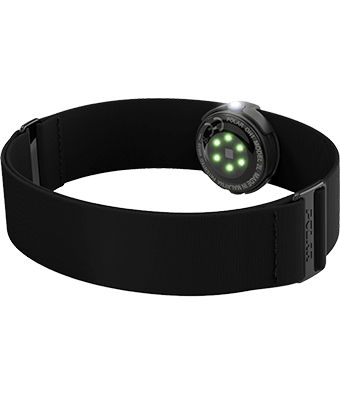 What sensors and accessories is my Polar training computer compatible with?